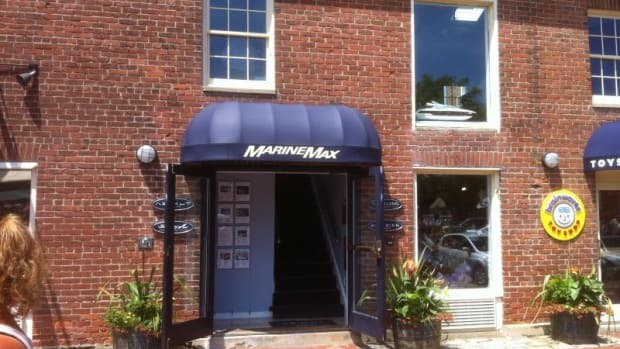 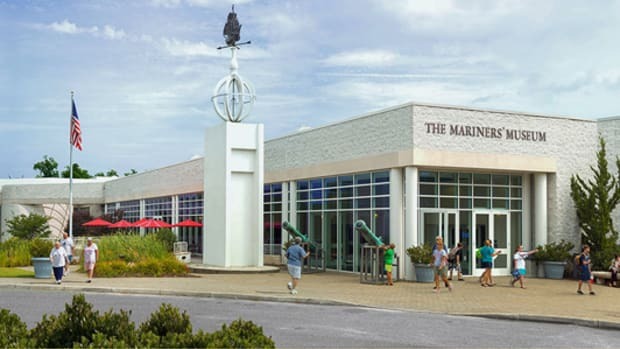 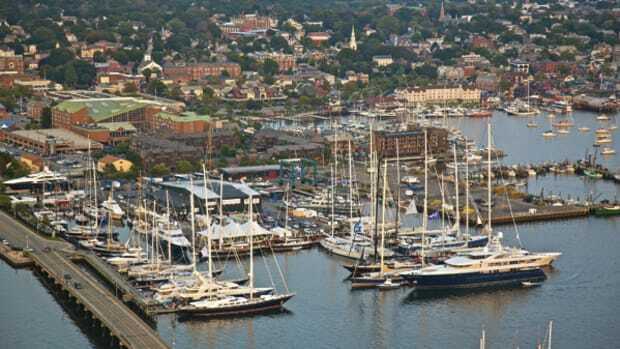 Allied Marine, the Ferretti Group’s primary distributor in North America, has opened a new office in Newport, Rhode Island. 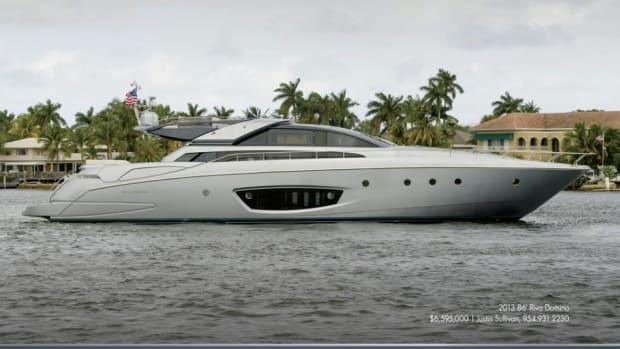 The dealership will offer a complete selection of the group’s boat lines, including Ferretti Yachts, Pershing, and Riva, and will expand its coverage in conjunction with its office in Sag Harbor, New York. 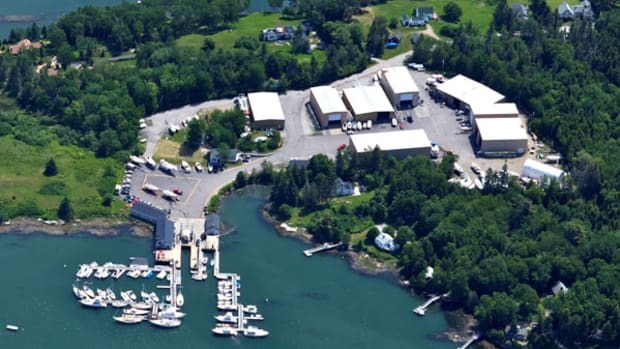 “The Newport location was a strong strategic choice for us, as we have a significant number of clients with homes in both the Northeast and Florida,” said Allied Marine president Robert McDougal. 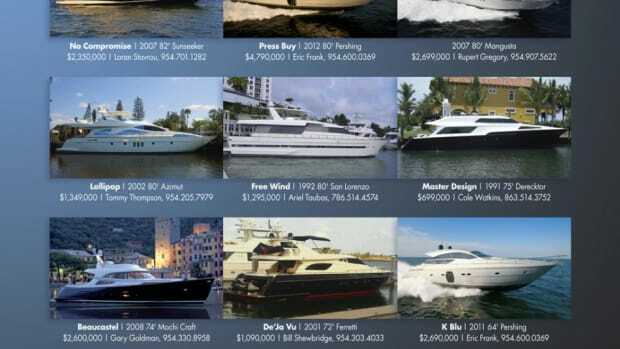 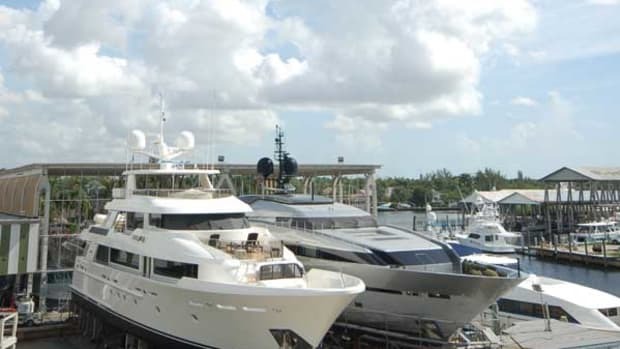 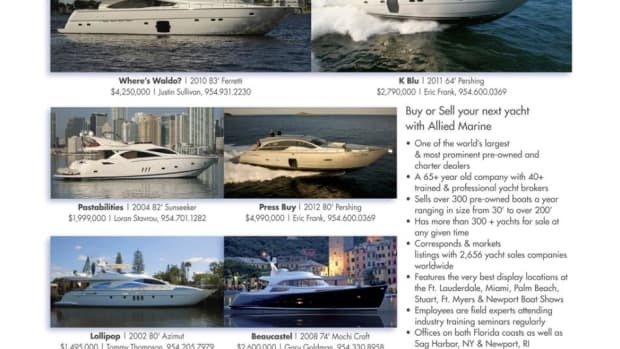 “We are now poised to better serve our clients’ needs while offering an extensive product portfolio to the area.” Allied Marine is headquartered in Fort Lauderdale, Florida.